Everything from foreclosed houses to seized vehicles! Click Here! Looking for a ride that’s luxurious, powerful, and has exceptional road manners? 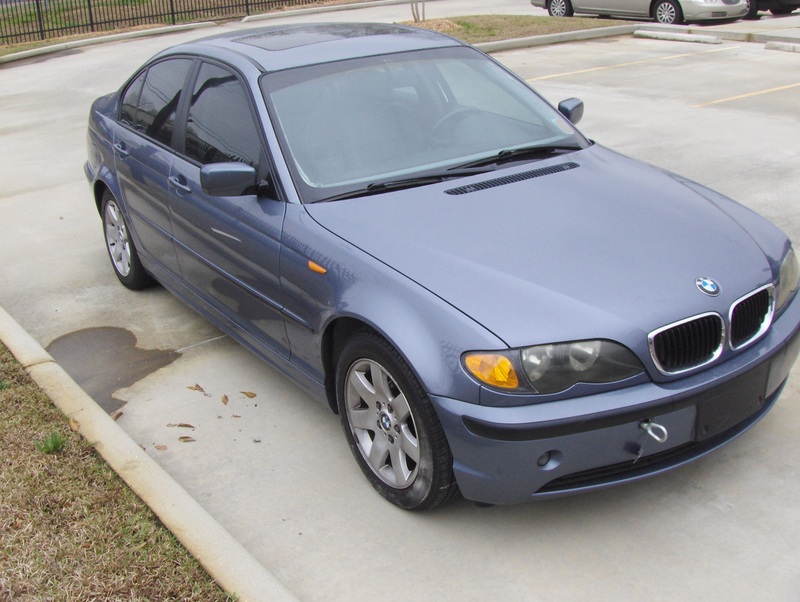 Well you’re in luck, because now up for bid is this 2002 BMW 325i which is unequivocally one of the best entry-luxury cars in its class. 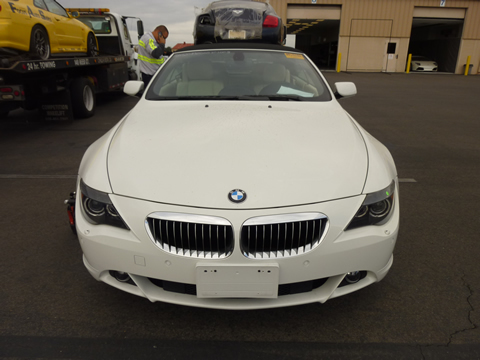 This BMW is jam packed with features and comes standard with a 2.5 L Inline 6-cylinder engine. It also includes a leather interior, power steering/locks/brakes, keyless entry, power sunroof, front and rear airbags, traction control, premium wheels, and just under 150k miles. This vehicle is in great condition but we’d still strongly advise an inspection. The current asking price for this vehicle is just $1,900 with no bids as of yet. This auction will be ending in less than a week so hurry now and activate your free trial. 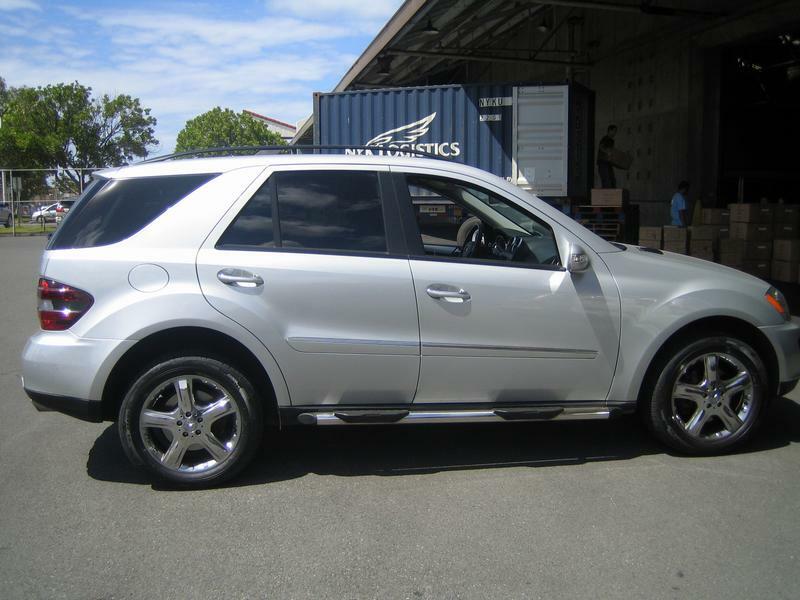 Check out this auction deal at GovernmentAuctions.org for this beautiful 2006 Mercedes Benz ML500 that is currently being held in Honolulu, Hawaii via online auction. With it’s freshly styled interior and posh exterior, this Benz SUV has an extensive array of safety features and is surefooted in bad weather. Under the bonnet, you’ll discover a powerful 5.0 liter V8 engine, 7 speed automatic transmission, four wheel drive, easy to use navigation system, AM/FM/CD premium sound system, all power, leather interior, sunroof, tinted glass, running boards, and just a little over 32k miles. All in all the vehicle is in fantastic condition with only a few scuffs and scrapes on the rear bumper. The current asking price for this vehicle is just $8,007 with 1 bid already placed. This auction will be ending in less than 2 weeks so be sure to activate your 3-day free trial account now. 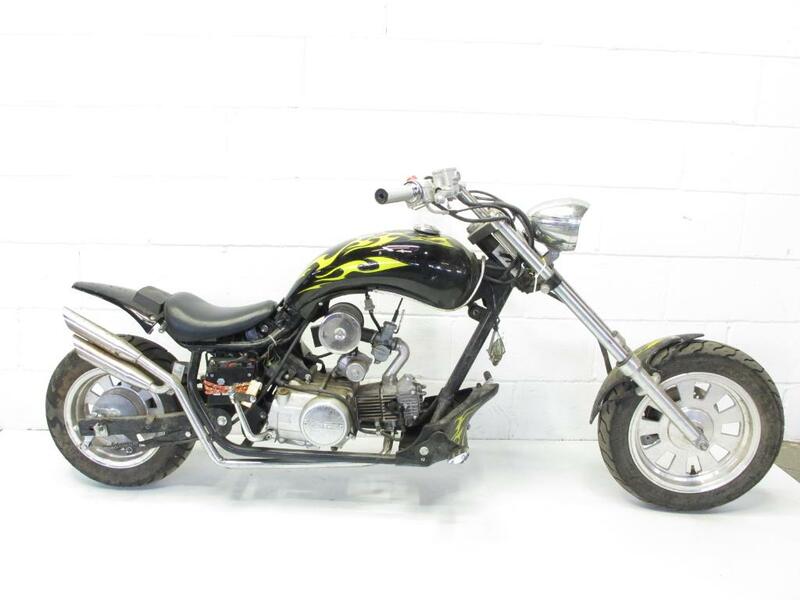 Picture it now: It’s a beautiful Summer day, there’s a light breeze, the birds are singing, and you’re cruising down the highway on this gorgeous Chopper Motorcycle.</strong You can get a great deal on this motorycycle available for pick-up in Farmingdale, New york.>. Get more information on this and other government auctions by activating your free trial now. 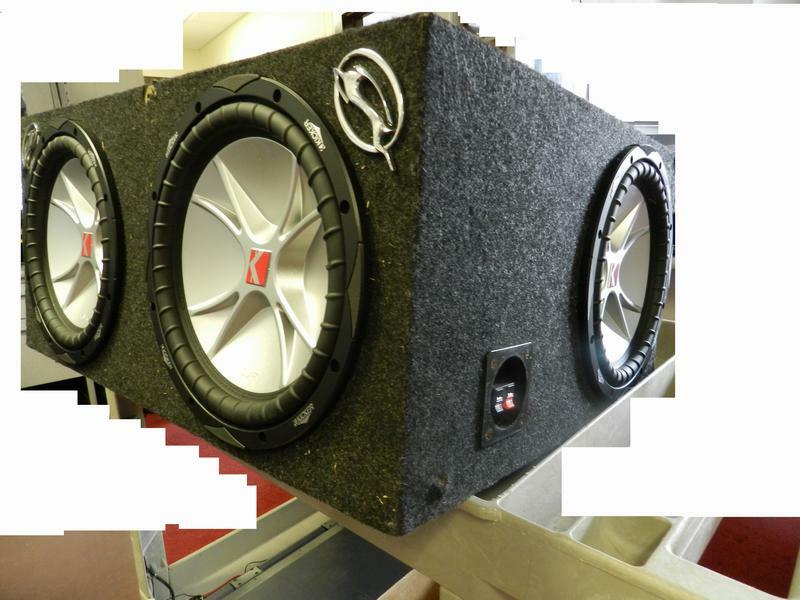 Check out this auction deal at GovernmentAuctions.org for a massive lot consisting of various sub woofers and electronics equipment all for your car! Included in this auction are the following items: 4 12 inch Kicker CVR Subwoofers with sub box, 1 Autotek Mean Machine M4000, 4 channel power amp audiopipe (2,000 watts), a Soundquest 5 power capacitor, Teknique video screen, Power Acoustik multi-media player PD-931, Teknique left Visor LCD monitor, Teknique right Visor LCD monitor, and much more. These items are all in very good condition with no stated defects. 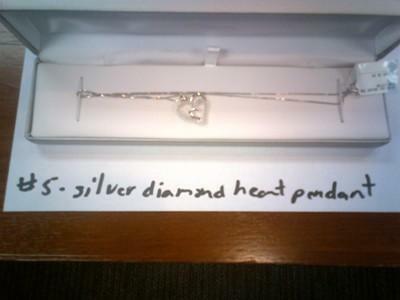 The current price for this lot is just $858 with no bids as of yet. This auction will be ending in just just a few short weeks so be sure to activate your 3-day free trial account now if you’re looking for an affordable way to soup up your ride!